Hueck Middle East (ME) Aluminium Systems, one of the leading and trusted aluminium solutions systems provider, has announced the setting up of a new office in Dubai as it continues to improve customer experience, enhance its profitability prospects, and strengthen its brand in the UAE and the rest of the Middle East region. 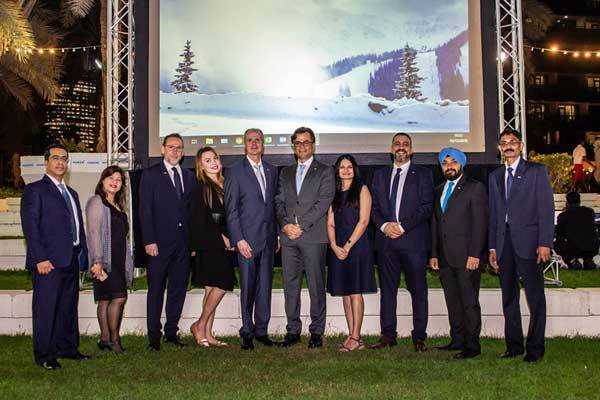 The announcement was made during a gala dinner at The Westin Dubai Mina Seyahi Beach Resort, Dubai for its regional partners. The Dubai head office is equipped to deliver high-quality technical, engineering, and supply chain solutions for various projects in the region, said a statement from the company. Hueck ME is also committing in new resources and training centres; fresh inventory of aluminium systems, hardware, and required accessories; and best-in-class technical and after-sales support to achieve seamless customer interface, it said. “With this move, we hope to achieve a 100 per cent sales growth in the region by next year and 50 per cent increase year-on-year basis for the upcoming three years,” he said. “We are not just focusing on the UAE alone but on the entire Middle East region, Egypt, and, for certain products, India and Africa as well,” he concluded. “It is important for us to maintain this legacy in the Middle East and anywhere else in the world as we continue to meet customer demands and look for effective ways to build a more solid presence in the region,” he said.